Before the arrival of glass windows, a “window” was essentially a hole in the wall. The Romans are credited as using the first glass windows, which used glass blowing techniques from ancient Egypt. Greased paper windows were widely used in the earliest cultures of Asia. The grease filled gaps between paper fibers and provided a diffused light source. These windows were also used by American pioneers. Traditional glass windows were somewhat expensive during the 1800s, so greased paper provided a more affordable alternative. The word “window” in English originates from Old Norse vindauga. This is a combination of wind and eye, translating to wind eye. 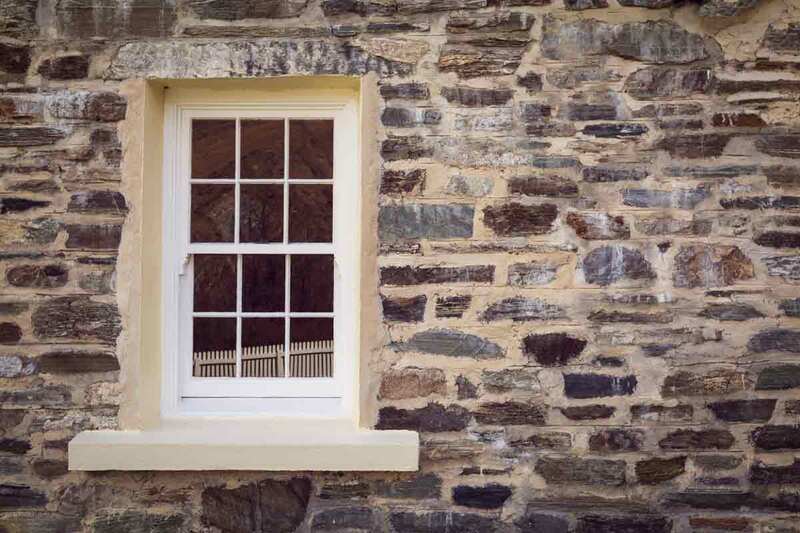 The English word window was first recorded in the early 13th century. It referred to a hole in a roof. The Old English version of window literally translates to eye-hole or eye-door. 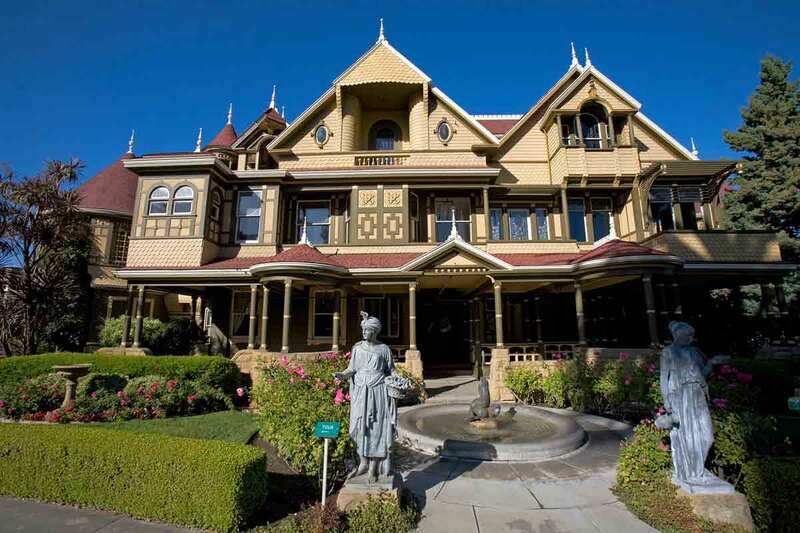 The Winchester House is a mansion in San Jose, California. It began construction in 1884 and didn’t stop until the owner’s death in 1922. This home is remarkable because it has staircases that lead to nowhere, hidden rooms, and more. The owner’s favorite number is 13, and many windows in the home had 13 panes. There are also several rooms that contain 13 windows. Modern windows are available in various styles. These styles not only look different aesthetically, but they also function differently. For example, a slider window opens along a rolling track and can let in a significant amount of fresh air. On the other hand, a garden window offers the perfect spot to grow small plants or an herb garden. Many Indianapolis homeowners believe they can’t afford premium windows due to high prices. While some big brand names charge astronomical amounts of money, Universal Windows Direct offers quality replacement windows at affordable prices. Best of all, they help save energy and lower utility bills by up to $465 per year. If you’d like to know more facts about the windows available at UWD, contact us now for a free consultation.